Balance, the North East Alcohol Office, reports that there were an estimated 239,000 alcohol related crimes in the region in 2015/16, costing the economy £331m. Research by Sheffield University estimates that in its first five years, a MUP of 50p would prevent 182,000 crimes, producing a saving of £711m. In the North East, it would prevent 11,000 crimes and save £66m – and these are likely to be conservative estimates. 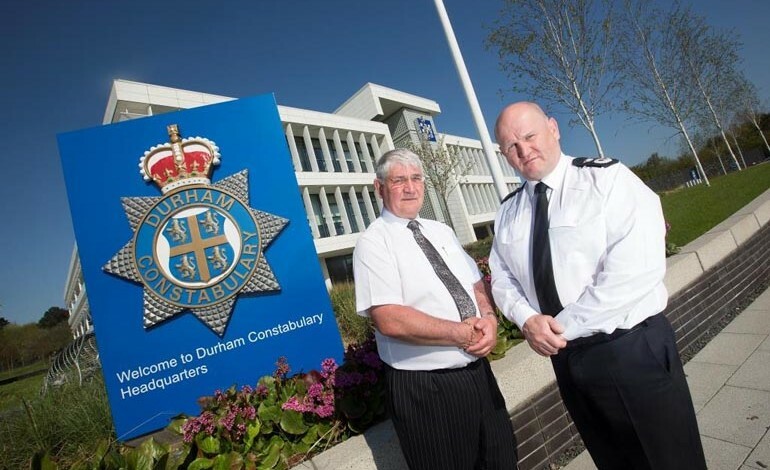 Durham Police, Crime and Victims’ Commissioner, Ron Hogg said: “Our police officers are experiencing the brunt of this problem on a daily basis. MUP has growing cross sector support from leading international bodies such as the Organisation for Economic Co-operation and Development (OECD) and the World Health Organisation (WHO). It is also supported by national bodies such as the National Institute for Health and Care Excellence (NICE), the Royal Medical Colleges and the National Police Chiefs’ Council (NPCC).